Barnes TACXPD Defense ammunition is the optimized solution for personal and home defense. 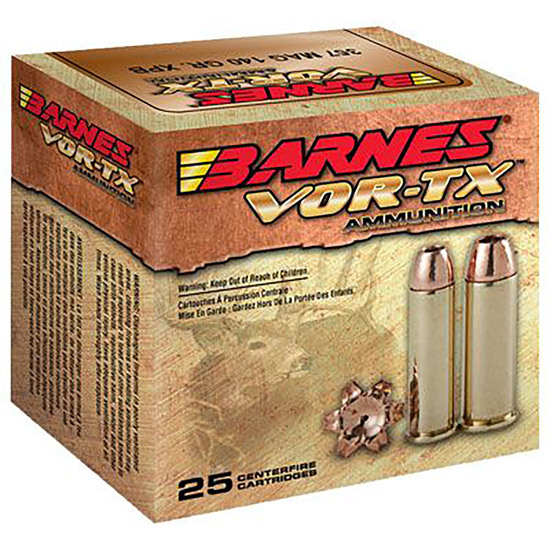 It is loaded with the venerable Barnes TACXP bullets and its engineered design is to deliver top performance. This ammunition has a allcopper construction with a deep hollowpoint cavity and penetrates more consistently than any person defense product.